Finland is a short hop across the sea – just 80km away. 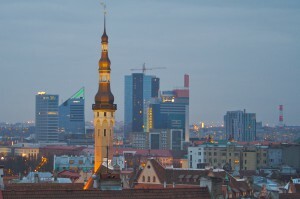 Estonia was occupied by the Soviets for decades but Estonia sees itself as more influenced by Nordic tastes and traditions – Scandinavia with a twist. NB! Reflectors are mandatory for pedestrians and cyclists at all times! 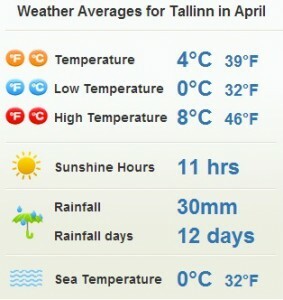 In 2011 Tallinn was the European Capital of Culture. Useful phrases in Estonian language.